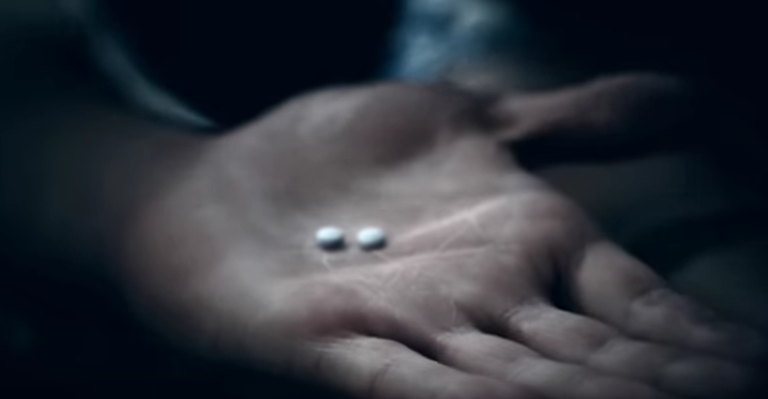 The film is a graphic depiction of Opioid addiction in the United States. Special agents from the DEA and FBI , along with Community Health Workers, participated in the panel discussion that followed the movie. They indicate the abuse of pain killers and synthetic opiates in Utah and nationwide is unprecedented. Carolyn Murray was covering the event for KPCW. There is a community forum Monday night at 6pm at the Park City Library to help parents who are struggling with how to talk to their kids about drug use and suicide prevention. KPCW will air the forum live. Wednesday afternoon Park City School District Superintendent Ember Conley and Park City Police Captain Phil Kirk held a news conference to update the community on the investigation of the deaths of two Treasure Mountain Junior High School students. 13-year-old Grant Seaver passed away at his home Sunday. Tuesday, his friend Ryan Ainsworth, also 13, was found deceased at his home. Park City Police Chief Wade Carpenter was on The Local News Hour this morning. He gave new information about the synthetic drug "pink" and why he says it's in the community. He also has an update on the investigation into the deaths of 13-year-old Grant Seavers and 13-year-old Ryan Ainsworth. “Chasing the Dragon” is a 45 minute documentary about opioid abuse produced by the Drug Enforcement Agency and the Federal Bureau of Investigations. The people who made the film say every parent should see it. A free screening is Tuesday, September 27, 6pm at the Eccles Center. KPCW’s Renai Bodley has more.